What are Short-Lived Climate Pollutants? Short-lived climate pollutants are powerful climate forcers that remain in the atmosphere for a much shorter period of time than carbon dioxide (CO2), yet their potential to warm the atmosphere can be many times greater. 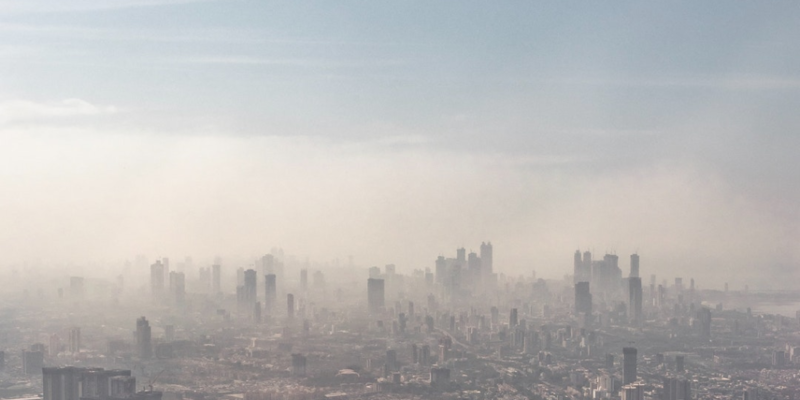 Certain short-lived climate pollutants are also dangerous air pollutants that have harmful effects for people, ecosystems and agricultural productivity. The short-lived climate pollutants black carbon, methane, tropospheric ozone, and hydrofluorocarbons are the most important contributors to the man-made global greenhouse effect after carbon dioxide, responsible for up to 45% of current global warming. If no action to reduce emissions of these pollutants is taken in the coming decades, they are expected to account for as much as half of warming caused by human activity. Black carbon, a climate forcer and air pollutant, is a product of the incomplete combustion of fossil fuels, biofuels and biomass. 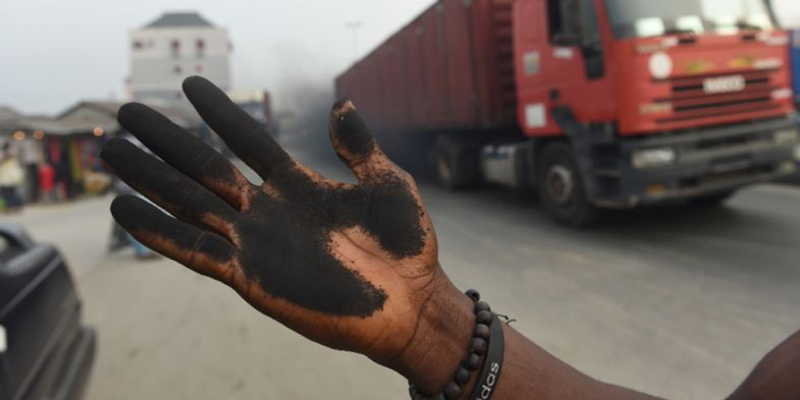 A component of particulate matter, black carbon, also referred to as soot, is emitted into the atmosphere along with a complex mixture of air pollutants. 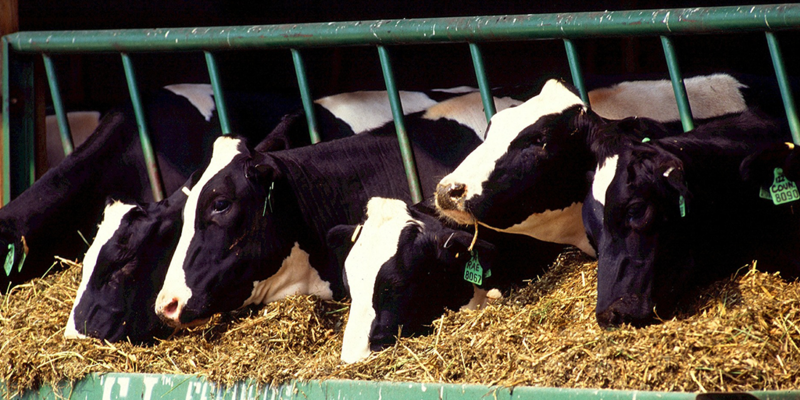 Methane is emitted by human activities such as leakage from natural gas systems and livestock production, as well as by natural sources such as wetlands. It is a powerful greenhouse gas whose potential to warm the atmosphere is many times stronger than that of the same given mass of carbon dioxide. Hydrofluorocarbons are man-made greenhouse gases used in air conditioning, refrigeration, solvents, fire extinguishing systems, and aerosols. 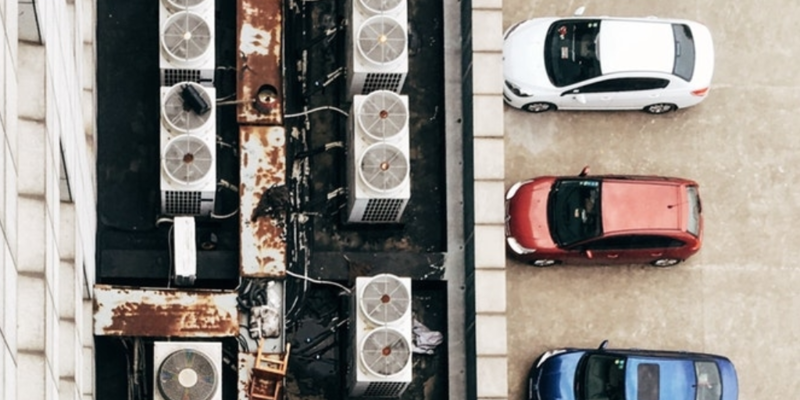 Though HFCs represent a small fraction of current greenhouse gas emissions, their potential to warm the atmosphere is hundreds to thousands of times greater than that of the same given mass of carbon dioxide. Tropospheric ozone is a major air pollutant and greenhouse gas formed by the interaction of sunlight with hydrocarbons and nitrogen oxides, which are emitted by vehicles, fossil fuel power plants, refineries, and other industries. It is especially harmful to vegetation and human health. The short period of time in which short-lived climate pollutants can be removed from the atmosphere presents an opportunity for quick, coordinated action to address global warming over the near term. Reductions in the emissions of short-lived climate pollutants lead to relatively rapid changes in their atmospheric concentrations, with benefits materializing in a relatively short timeframe. When combined with significant measures to cut carbon dioxide emissions, short-lived climate pollutants play an important role in slowing the rate of global warming and achieving the 2°C target set by the Paris Agreement. 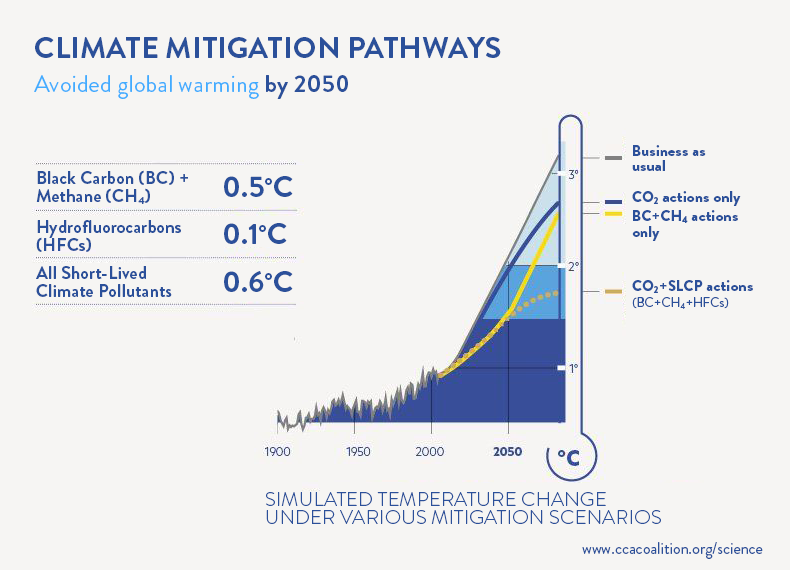 Widespread and fast action to reduce short-lived climate pollutant emissions has the potential to reduce the amount of warming that would occur over the next few decades by as much as 0.6°C. Such actions would also prevent climate tipping points that could exacerbate long-term climate impacts and make adapting to climate change harder, especially for the poor and most vulnerable. 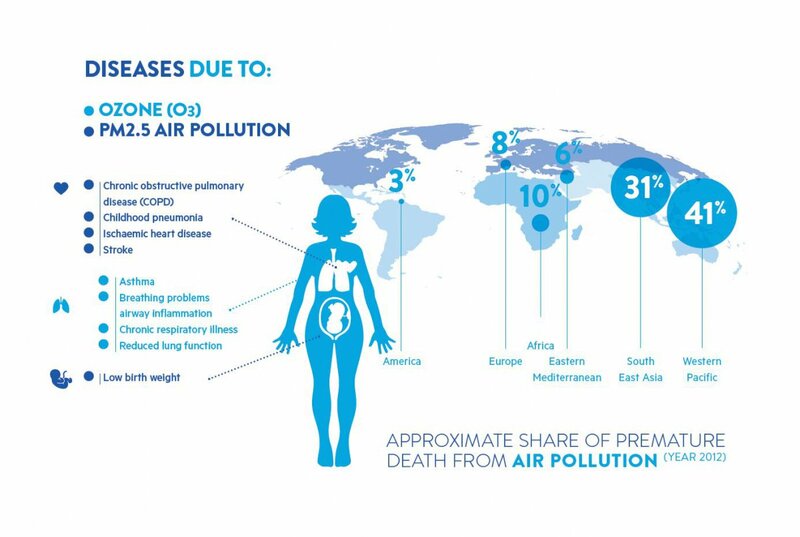 Every year, nearly 7 million people die prematurely from the effects of indoor and outdoor air pollution. Short-lived climate pollutants are largely to blame. Fast action on key sources of short-lived climate pollutant emissions, such as the widespread adoption of clean cooking and heating technologies and fuels, has the potential to prevent around 2.4 million deaths each year. Feeding a growing world population is a major development and we cannot afford to lose millions of tons of crops each year to air pollution. 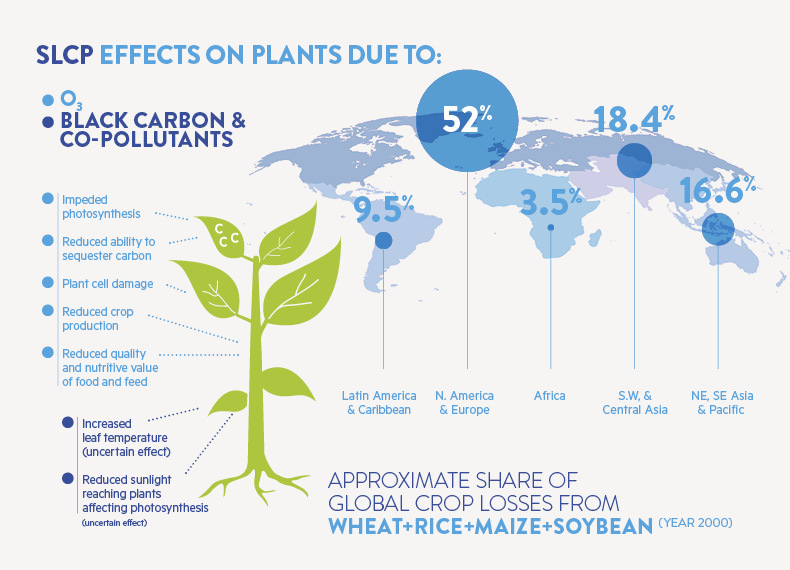 Global relative yield losses due to tropospheric ozone exposure are up to 12% for wheat, 16% for soybean, 4% for rice, and 5% for maize. Rapidly reducing precursors to ozone formation, for instance through the collection of landfill gas or the recovery of methane emissions from fossil fuel production and distribution, has the potential to avoid the annual loss of more than 50 million tons of crops. The potential impact of rising oceans is one of the most concerning effects of climate change, as many of the world’s major cities, including Amsterdam, Bangkok, Calcutta, Dhaka, Miami, New York, Shanghai and Tokyo, are located in low-lying coastal areas. If temperatures continue to rise, sea-levels may increase by up to a metre this century. Such an increase could submerge densely populated coastal communities, especially in the event of storm surges, which are expected to become more frequent. Immediate implementation of short-lived climate pollutant control measures could reduce the rate of sea-level rise by about 20% in the first half of this century as compared to a reference scenario. By 2100, full mitigation of CO2 and short-lived climate pollutants could reduce the rate of sea-level rise by up to 50%, which would give coastal communities and low-lying states time to adapt. The global Sustainable Development Goals (SDGs) and targets draw from diverse aspects of human and planetary needs and challenges. Achieving them by 2030 will require coordinated actions on many fronts. Actions to reduce short-lived climate pollutants will produce important near-term benefits that will support the success of the SDGs by improving human health and reducing vulnerability, driving economic growth and innovation such as catalyzing improvements in energy efficiency and combatting near-term climate change.